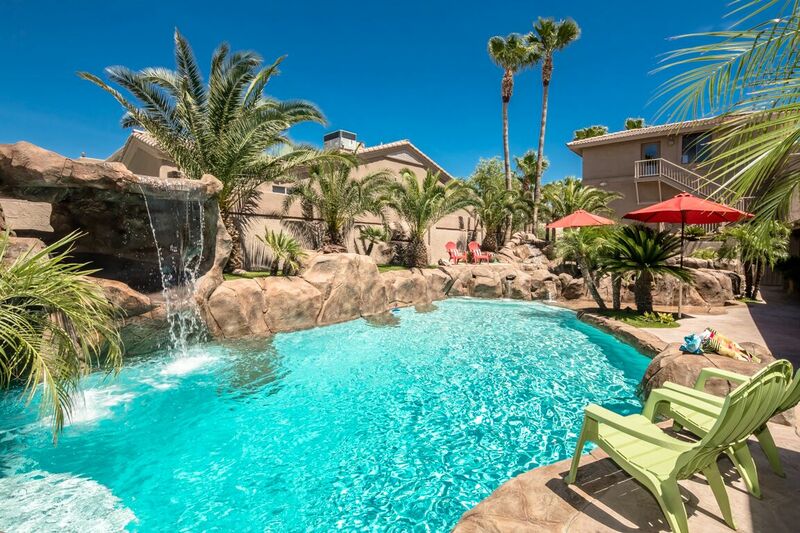 Canadians looking to escape their harsh winter weather conditions flock to Lake Havasu City, Arizona for its abundant sunshine and warm weather during the winter months. Some decide to rent while others decide to invest in 2nd homes or vacation rentals. Knowing which way to purchase and what it means down the road when it comes time to sell will help you make the right decision for what is best for your wants and needs as we are all different and what matters to one does not necessarily matter to all. 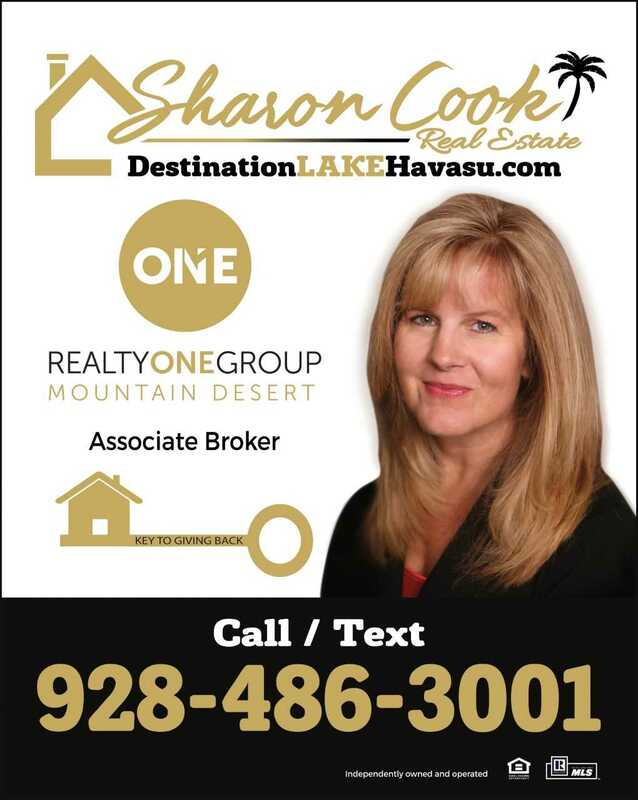 My team of experts specialize in helping Canadians buy and sell real estate in Lake Havasu City, Arizona. I have been doing this for many years and have a team of experts available for you to consult with when needed. I am familiar with both the buying and selling process. 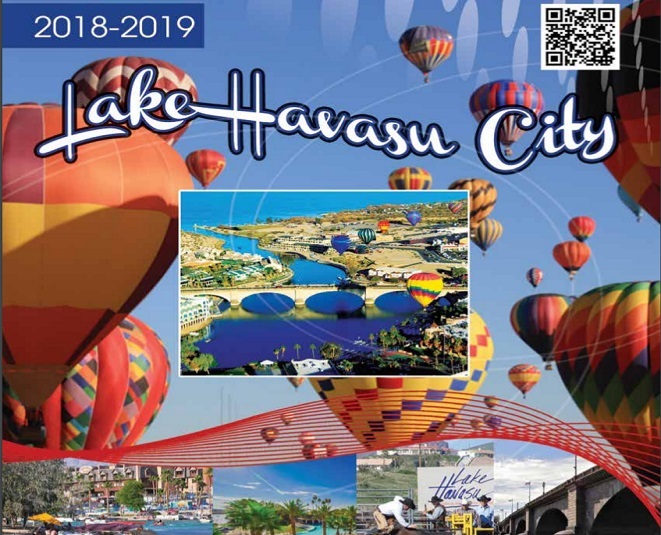 Come on out to Lake Havasu City Arizona and find out what makes this small community thrive with its abundant outdoor and lake activities, local events held all year long and its gorgeous scenic Lake Havasu with its surrounding red rock mountain formations capturing spectacular sunrises and sunsets. So you are aware, foreign Investors are not taxed when purchasing property in the United States but they are taxed just like U.S. Citizens when selling a property. The difference is U.S. Citizens are taxed according to our laws of the Internal Revenue Code which our Social Security numbers and Business Tax I.D. #’s are associate with. Since foreign investors are not U.S. Citizens and do not have these taxing I.D. numbers, they are taxed according to the Foreign Investment in Real Property Tax Act (FIRPTA) – See below for the IRS FIRPTA-withholding when selling property in the U.S.
Our Title and Escrow and Tax Advisors who specialize in FIRPTA are resources you would want to consult with prior to buying or selling so that you are aware of what will be required down the road and the process of selling your U.S. property, how to take Title when purchasing, and how to obtain your tax identification number when selling. Knowing the process in advance is more than helpful so you are prepared when getting ready to sell your U.S. property. 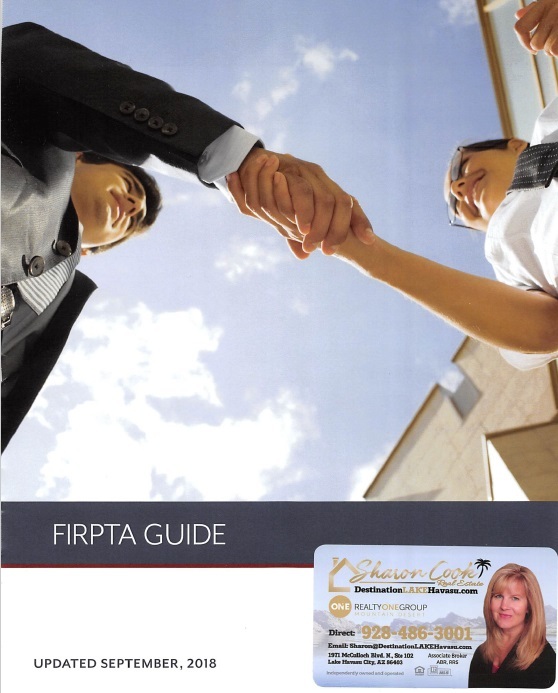 ClicFor more information on selling your U.S. property and FIRPTA, fill out the questionnaire below. 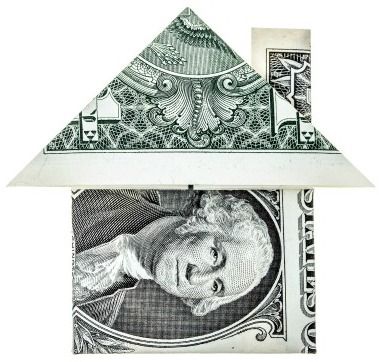 Real estate property tax in Arizona is paid twice per year. Property taxes are always paid in arears so the first half of the calendar year (January – June) is due and payable on October 1st of that same year and the second half (July-December) is actually due the following March 1st. Our Arizona property taxes are much lower than most States and probably even much lower than in Canada. You can get additional property tax information from the Mohave County website below which will also show current property taxes on all parcels (keep in mind these taxes are per assessed value and once values change, taxes down the road change as well). If you would like more information on resources for understanding FIRPTA and how it applies to your Lake Havasu City property sale or want to know the current property taxes on any given parcel fill out the information request below with detailed information so that I can get back to you.